Wizkid is unarguably one of the artists facilitating Afrobeat’s world scale takeover. Making his mark with Holla at Your Boy in 2010, the global journey is yet to be done like Wiz, culminating with a feature on One Dance peaked at number one in most countries across the globe. The awards have always been synonymous with Wiz so it’s no surprise that since debuting, Wiz has received 56 awards from 127 nominations as of April 2018. Despite a pending lawsuit from the Weeknd and not being able to perform at Coachella 2018, we at Culture Custodian are predicting that Wizkid will have an ultimate Nigerian Comeback. Wiz has strategically risen partly thanks to his ability to dance between genres. In 2017, he became the first African artist to sell out the prestigious Royal Albert Hall in London and recently became the first afrobeat artist to make it into the Guinness Book of World Records. Without doubt, one of the prominent leaders of the afrobeat renaissance, Wiz is in a unique position to take Africa’s sounds to the big stage. Wizkid’s dominance continues to foreshadow the late great black president Fela Kuti. If the STARBOY continues to shine this bright, he might become Africa’s greatest music act. We at Culture Custodian know that you have been craving more Wizkid music and in anticipation of the rumored ‘Made in Lagos’ EP, we curated the original STARBOY capsule. His rise to fame started with him singing in church at the age of 11 performing and recording with the group, Glorious Five, but Ayodeji Ibrahim Balogun has since grown to become Africa’s greatest music act foreshadowing his greatest influence the late great black president Fela Kuti. 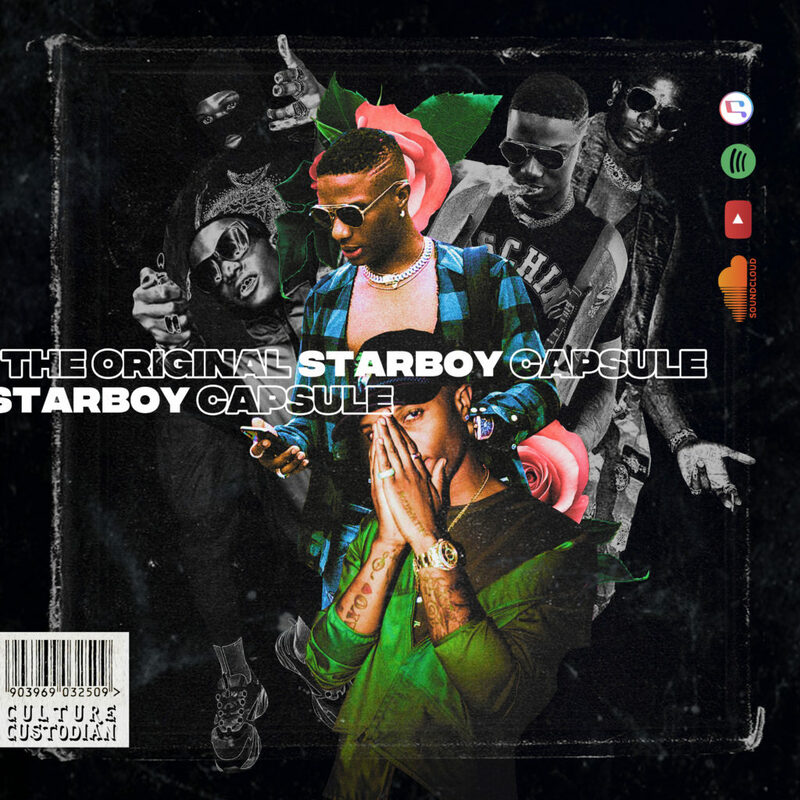 Enjoy the second installment of the CC capsule series and rediscover why the STARBOY is the leader of the afrobeats movement. Everybody knows Wizkid has only one problem in life and that is…. 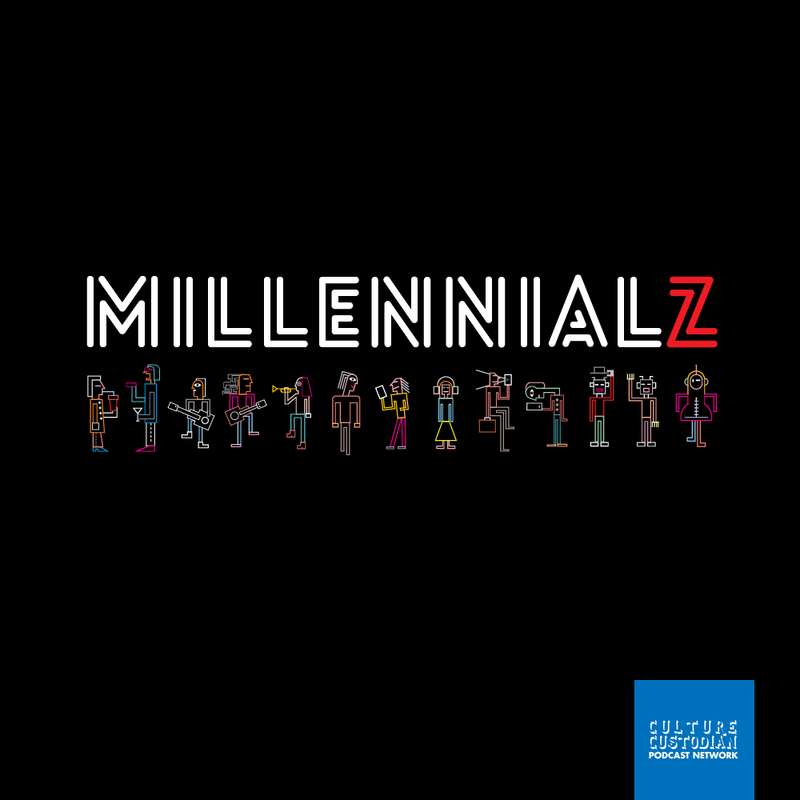 To listen on Youtube, click here. 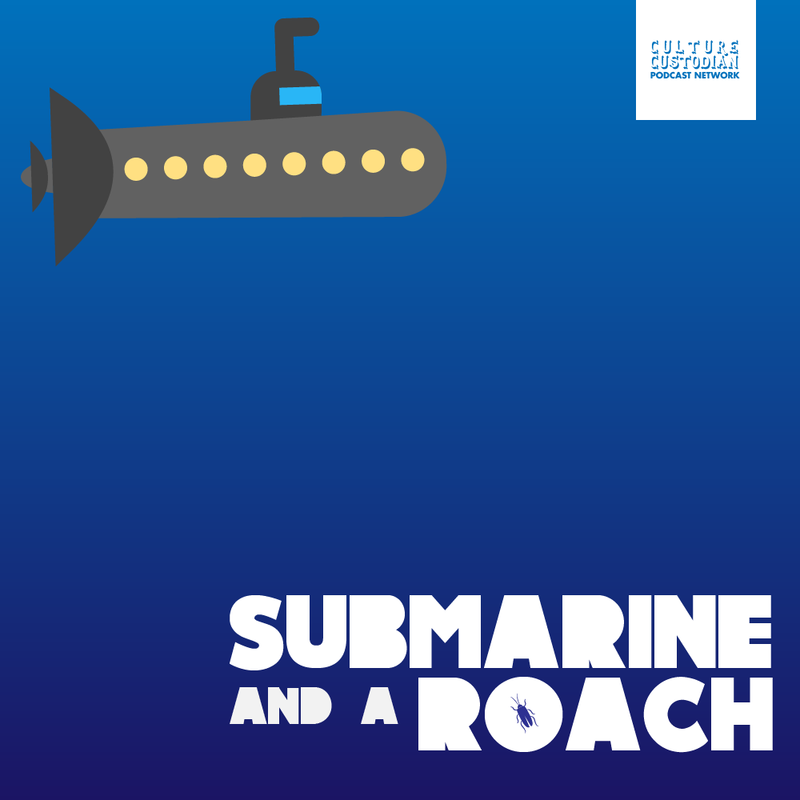 To listen on Spotify, Click here. To listen on Apple Music, Click here. 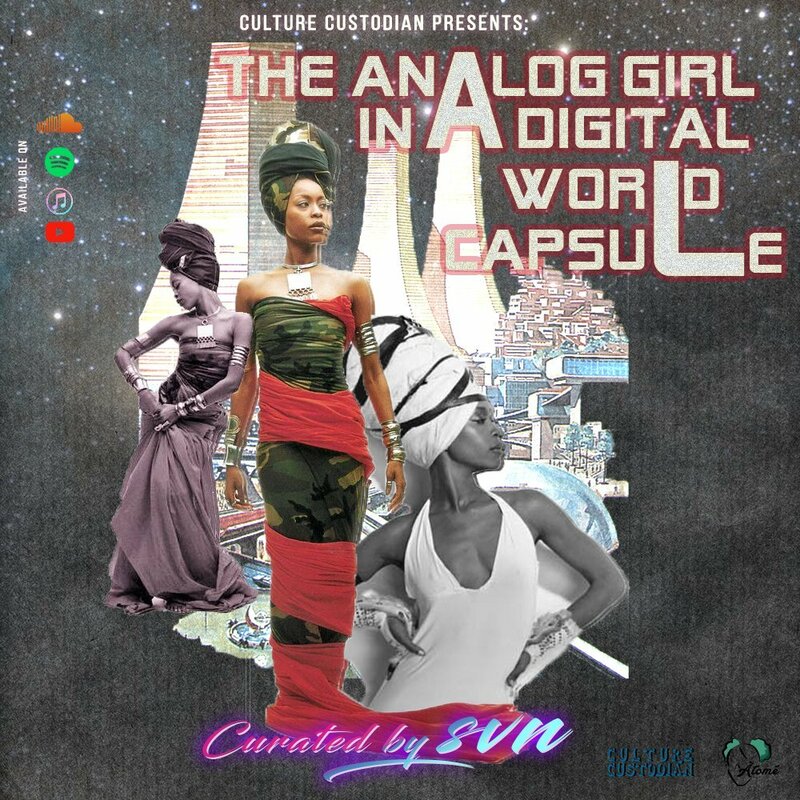 To listen to our debut capsule, The Analog Girl in A Digital World featuring the best Erykah Badu sounds, click here.